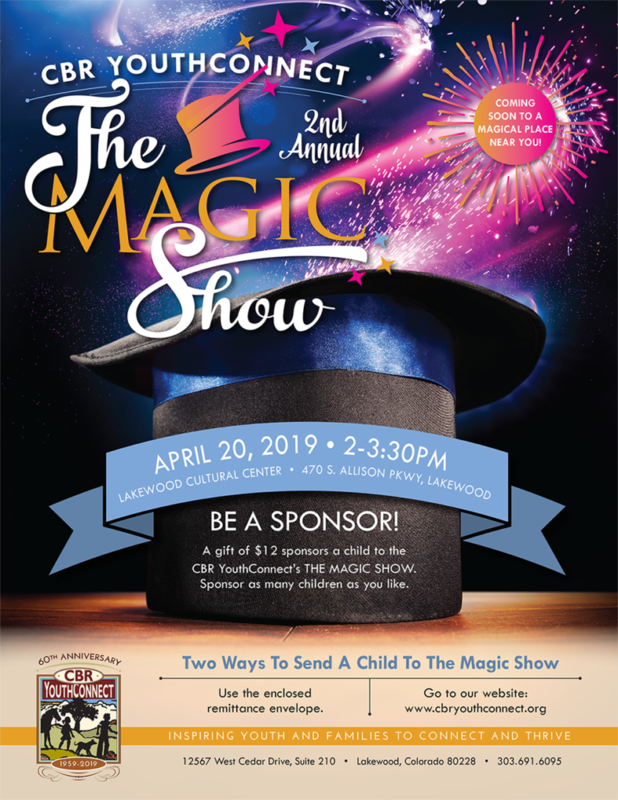 Be a Sponsor for a Child! 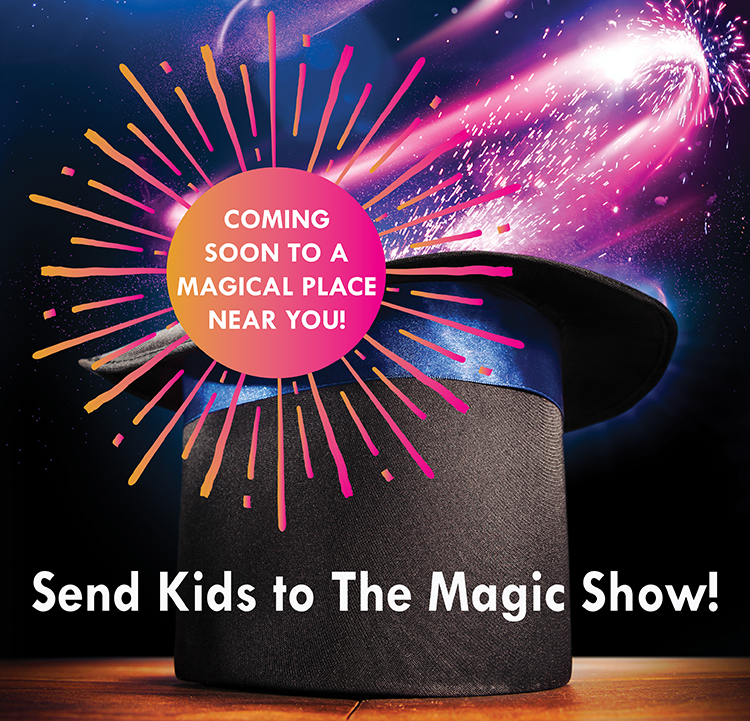 A gift of $12 sponsors a child to the CBR YouthConnect’s THE MAGIC SHOW. Sponsor as many children as you like. If the ticket is not used, your purchase will be considered a donation.